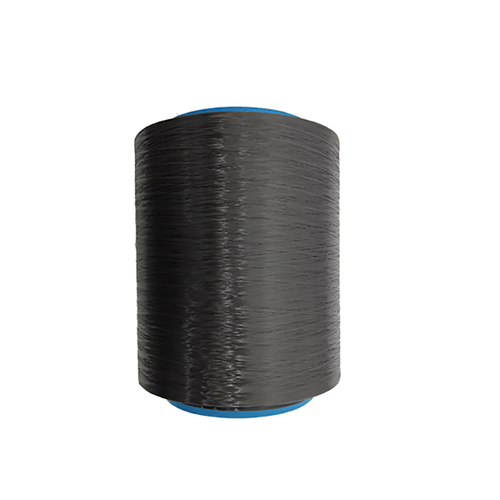 - - Products - Codacron flame retardant silk, jiangsu area polyester flame retardant silk direct sales, polyester flame retardant silk hot style, hot selling polyester flame retardant silk, special polyester flame retardant wire - Jiangsu Konon New Material Co., Ltd. The codex polyester flame retardant wire makes burning a distant dream! Polyester flame Retardant wire is called in English: "Polyester Fire Retardant Fabric", flame retardancy, often through the gas phase heat flame Retardant flame Retardant, flame Retardant and condensed phases interrupt principle of implementation. It is the flame retardant of flame retardant fabric that inhibits the growth of combustion reaction chain. Flame retardant of condensing flame retardant of high polymer thermal decomposition in solid phase; The flame retardant caused by the burning of some of the heat from the polymer combustion is the flame retardant of the interrupted heat exchange mechanism. But burning and flame retardant is very complicated process, involving many factors and, to a kind of flame retardant mechanism of flame retardant system strictly divided into one is hard, in fact many flame retardant system at the same time in several flame retardant principle. Reduce the flammability of the product in the flame, slow the spread of the flame, so that the product can quickly self-extinguish after leaving the flame, no longer burning, and improve the security of the home. The product is tested by the national GB/T 544-1997 textile combustion performance. Jiangsu k energy new material co., LTD. Is an important member of the industrial fiber industry in China, leading the products, excellent equipment, management science and new products of special fiber. 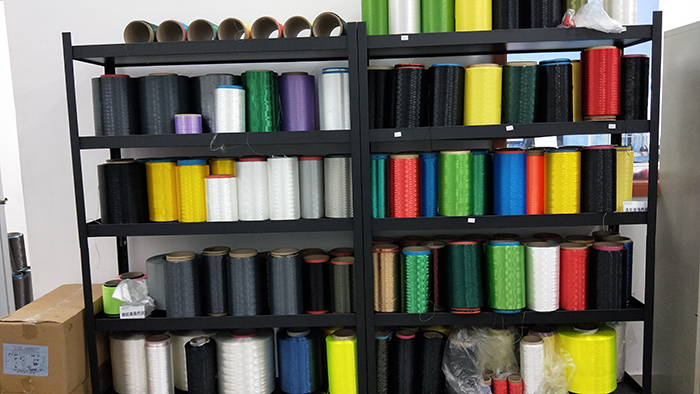 Main products include polyester solid anchoring section, polyester high-strength industrial yarn (evanescent hues and special silk), strong color in the polyester yarn, nylon (PA6, PA66) high-strength colored silk, polyester (jin) nylon hot melt silk, polyester (jin) mother nylon silk, polypropylene fiber high strength wire industry. The products are widely used in military industry, transportation, water conservancy, light (electricity) cable, sports and fishery industries. We adhere to high standards and strict requirements for the development of products, for the vast majority of customers at home and abroad to do well in the service, create value. The company is located at the southern end of jiangsu province, Shanghai and hangzhou golden triangle center area, convenient transportation. A clasper, always a friend!